We are committed to R&D and innovation to clearly and mutually benefit our clients. 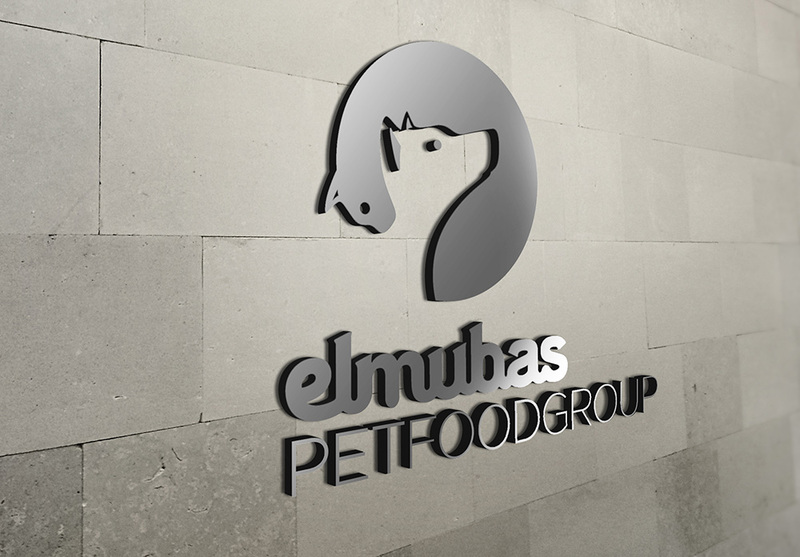 Jointly with official veterinary controls, the Elmubas vets develop a self-control programme that guarantees excellent hygienic conditions throughout the entire production line. The rigorous security and quality protocols implemented in the process and the audits carried out internally and externally guarantee a maximum quality product. 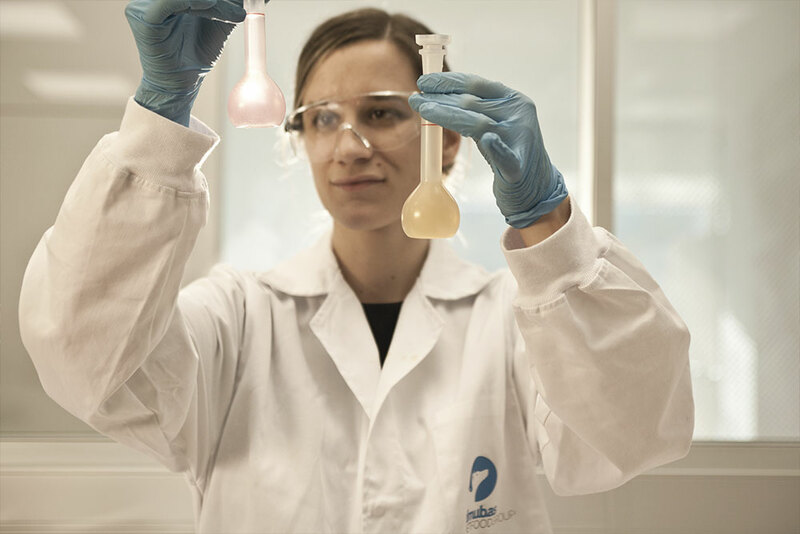 We also have our own internal laboratory with specialized personnel dedicated to the ongoing analysis of raw materials, product-in-process and finished products. Likewise, we jointly work with external laboratories, where we compare results and complement analytical studies and tests. Additionally, in order to optimize benefits and the quality of our products, a group of first class breeders systematically tests all products. Summarising, we offer a multi-skill team of professionals formed by vets, biologists and technicians to guarantee excellence of the product. To assure contrasted quality management we have the NIR advanced control technology and the IFS Food and FSSC 22000 quality certificate. Control and homologation of suppliers. Compliance / Monitoring / Health standards control. Quality of our products is the reason why leading European companies have trusted us for decades. Ongoing studies of tendencies and consumer habits. Study, evaluation and execution of personalized projects.